For many, OPPO is a brand synonymous with selfies. 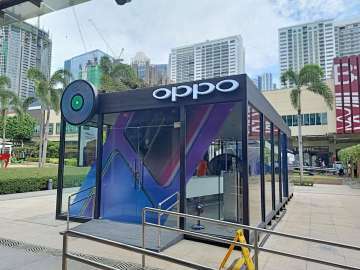 For years, the company devoted its resources in solidfying their position in this specific niche, and why not – the OPPO Ulike 2 was the first smartphone to feature in-camera beautification on its 5 Megapixel front-facing camera. This was in 2012, the year of the iPhone 5, the Galaxy S3, and the Nexus 4. Back then, built-in beautification was unheard of, and front-facing cameras did not go any higher than 2 Megapixels. Back then, most of us were content with shooting 1.2 MP selfies. But OPPO is not just about taking better selfies. 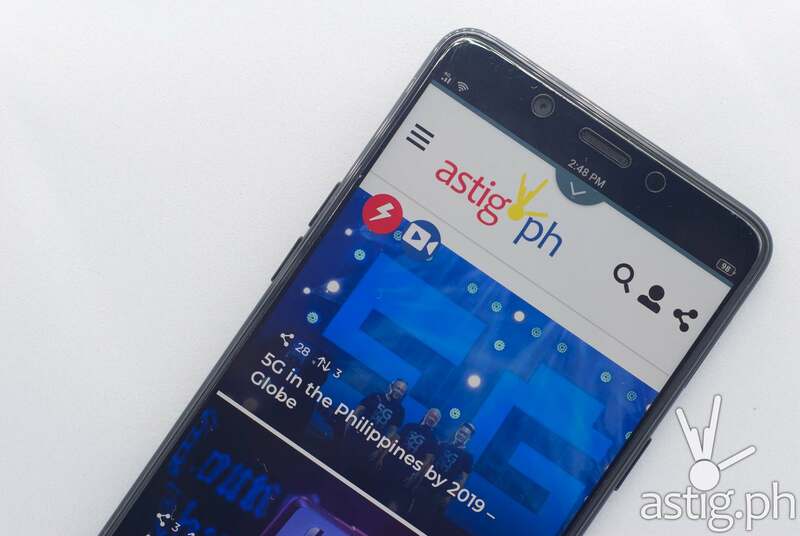 Here are 5 other things OPPO does well that you may not know about. Over the years, OPPO has made an effort to invest in technologies that will take the mobile world to the next level. VOOC tops this list, a proprietary system introduced in 2014 that charges up to 4 times faster than conventional systems. A specially designed cable and wall adapter allows VOOC to operate at 5V and 4A, charging up to 75% in 30 minutes while keeping the phone relatively cool. 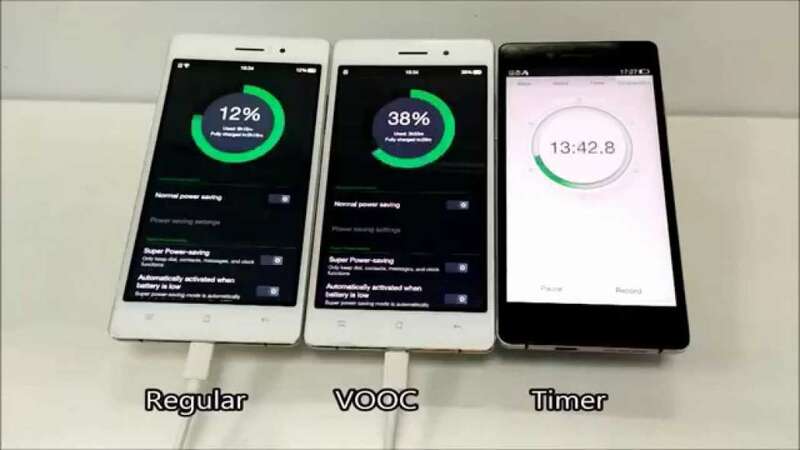 In 2016, OPPO announced Super VOOC, which can charge a 2,500 mAh battery from 0% to 100% capacity in just 15 minutes. 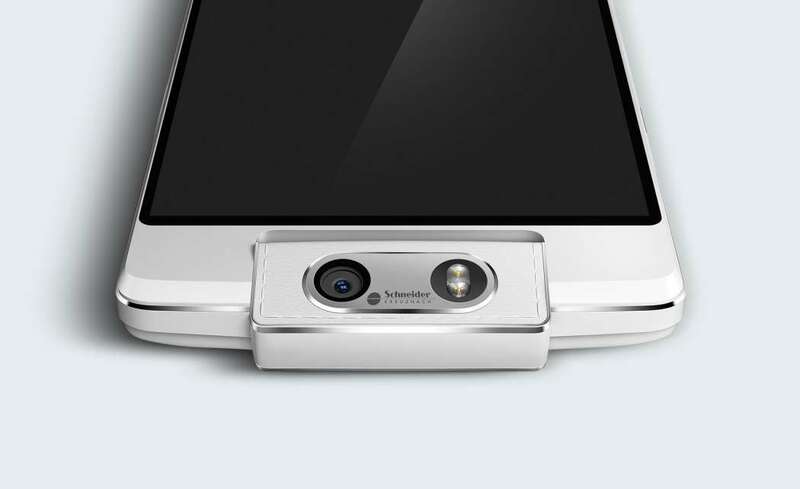 Then, in 2014, OPPO released the OPPO N3, the first smartphone equipped with a motorized rotating camera. It employed mounting a single camera module on a 206-degree rotating motor, making it possible to take high quality front and rear-facing photos using that same sensor. The rotating camera may not have caught on, but at least OPPO tried something different. Last year, OPPO showcased a prototype that made 5x optical zoom possible on a dual camera module. This was done by placing the telephoto lenses along the width of the phone and reflecting light 90 degrees using a periscope-style prism. They even went as further as adding optical image stabilization (OIS), an absolute necessity when dealing with zoom lenses where even the slightest movement is magnified. 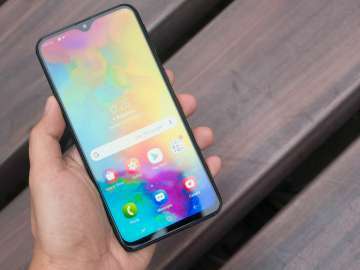 This year, OPPO released the OPPO Find X, which features a notch-less screen made possible by a pop-up camera module. Again, the design is not without limitations – for one, the added moving parts increase the possibility of mechanical failure. For another, it makes IP68-level water and dust proofing more expensive if not impossible. Can you imagine getting sand trapped inside that pop-up camera? We cringe at the thought. Still, OPPO is trying something different, and that sets them apart. Samsung has its curved screens, Huawei has triple cameras, and Apple has “courage” but hey, who else has a pop up camera in 2018? No one. OPPO is trying something different, and that sets them apart. Actually the Vivo NEX does, they even have the in-display fingerprint scanner but hey, they’re OPPO’s sister company and it sounded much cooler that way so let’s say it again: no one else is doing a mechanical camera in 2018 aside from these two brands. The list goes on – check out this article for more of OPPO’s innovations. 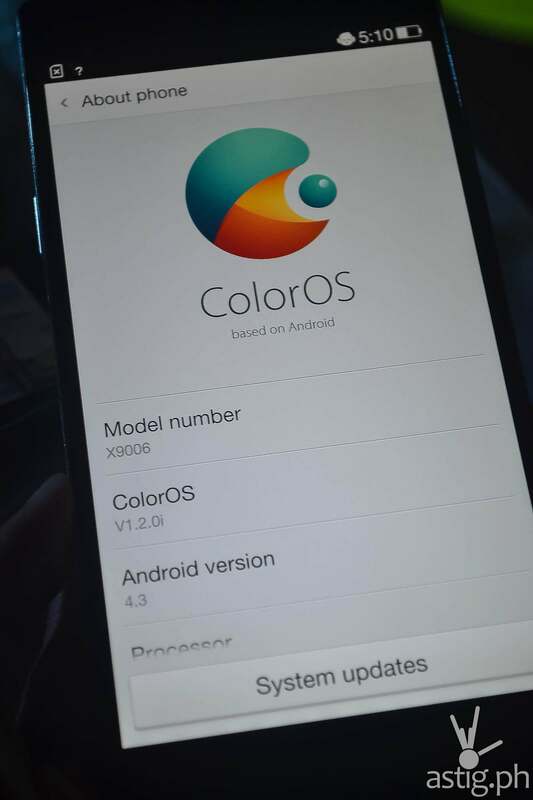 OPPO’s smartphones have been pretty stable, despite the fact that they all use a heavily modified Android fork called ColorOS. 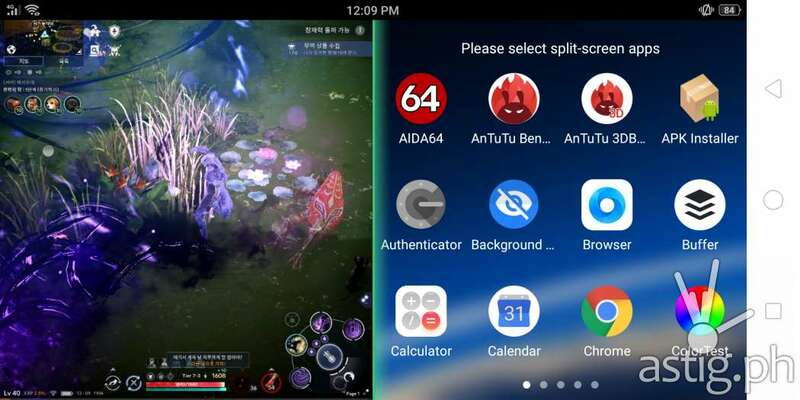 Although it started off with an iOS-inspired UI (user interface), it has since evolved into something more, delivering a smooth experience that so far, has managed to stay away from issues plaguing other custom and manufacturer-produced Android ROMs such as frequent hanging and crashing. More importantly, it allows you to reliably make and receive calls and SMS messages – at least in our experience. 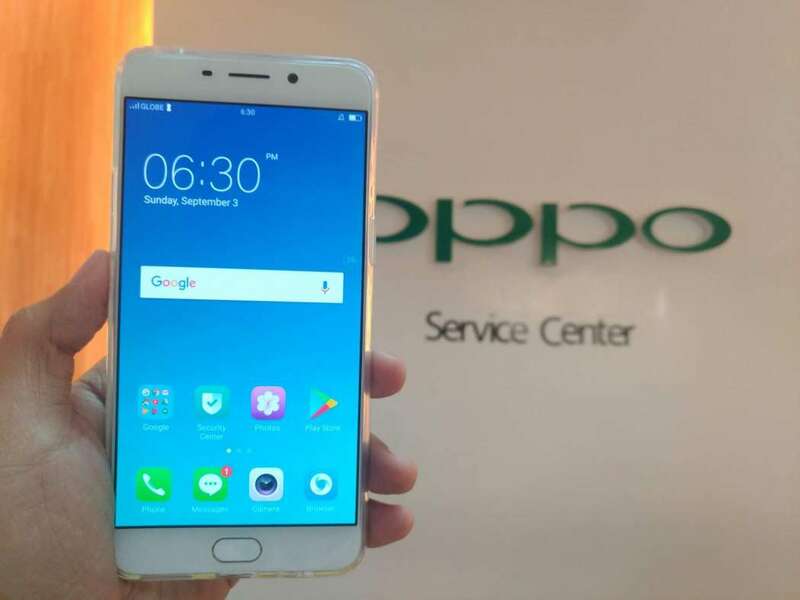 Compared to other brands, OPPO has not had any major manufacturing issues – yet. Who else remembers the bendgate saga that plagued Apple when it released the iPhone 6? How about Samsung’s $3 billion recall when the batteries on the Note 7 started exploding? Or the class action suit that HTC faced over the Bolt 3 when its screens started failing. Then there’s the infamous LG bootloop issue that has haunted the G4, V10, V20, Nexus 5x, and to some extent – the G3 and G5. Can we pause for a moment to appreciate the fact that through it all, OPPO has managed to keep itself in check? Name the top 5 biggest smartphone companies in the world. Go. No doubt you will have Apple, and Samsung, but what comes after that can be a little confusing. 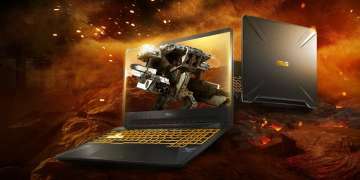 You might name Huawei, Xiaomi, ZTE, LG, Lenovo, Sony, or ASUS, but have you heard of BBK Electronics? You know, the parent company of OPPO, Vivo, and OnePlus? That’s right – those three brands are owned by a single company, and they are actually doing extremely well in China by focusing on building its local presence via brick-and-mortar stores. 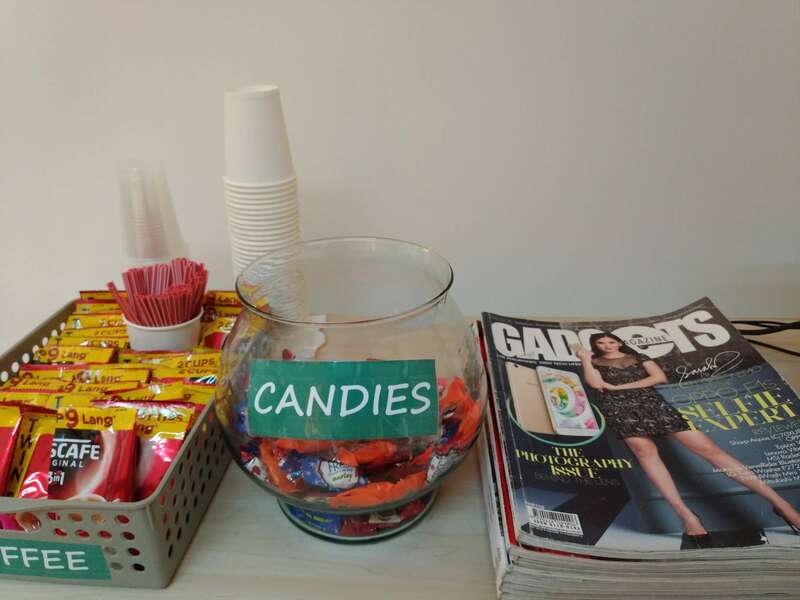 So it’s not surprising to find those “promodisers” (sales lady / sales man) in green wherever you go, offering you to test their product: “gaganda at popogi ka dito, mamsir (this will make you prettier and more handsome mam, sir)”. Is it a little aggressive? Maybe. Does it work? So far, it does. Whether you appreciate it or not, know that they are doing it to sell a product, and they will assist you however they can to give you what you want. You won’t be wasting time looking around, waiting for your turn to test a phone – the product itself will come to you. 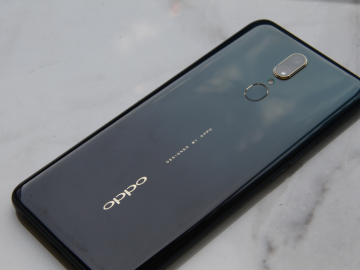 By focusing on the offline market, OPPO has an even bigger reason to protect its reputation. By focusing on the offline market, OPPO has an even bigger reason to protect its reputation. If a product doesn’t work the way it is being presented online, they would have a hard time selling it face to face. The product needs to actually work for it to sell. Again, this approach doesn’t work for everyone – there are still those who decide on their purchase by watching YouTube videos and reading reviews (which we have a lot of by the way). 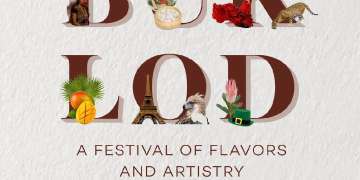 The brand also tapped famous celebrities to endorse their product. So it’s not like you are buying an unknown brand that nobody uses. 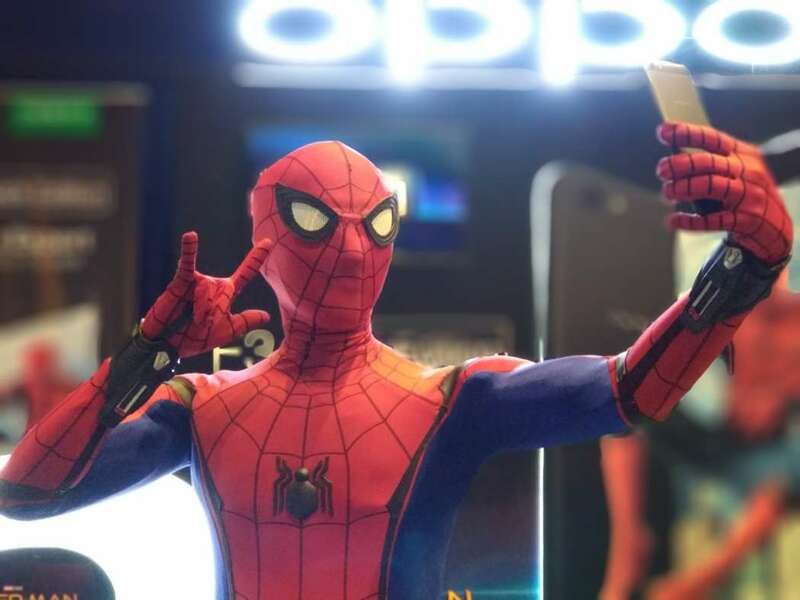 Heck, even Spider-man uses OPPO. 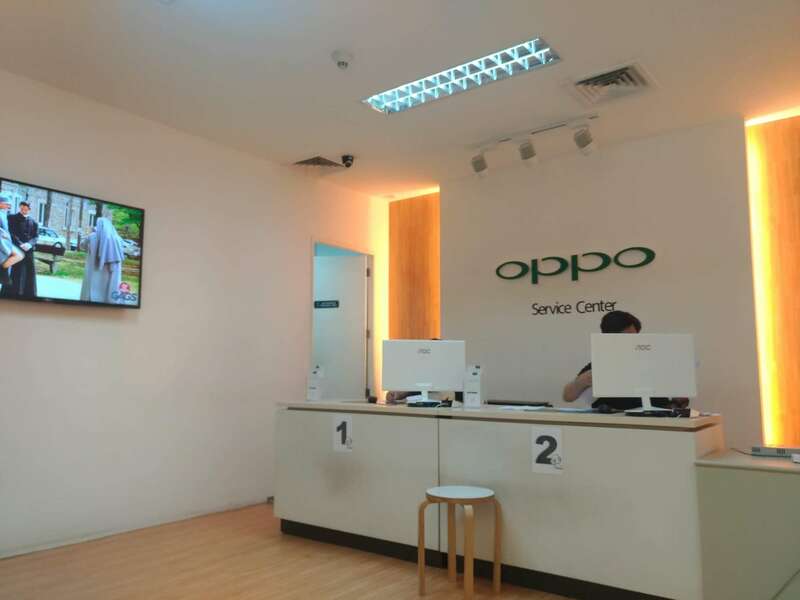 In the Philippines, OPPO has established numerous service centers all over Luzon, Visayas, and Mindanao. 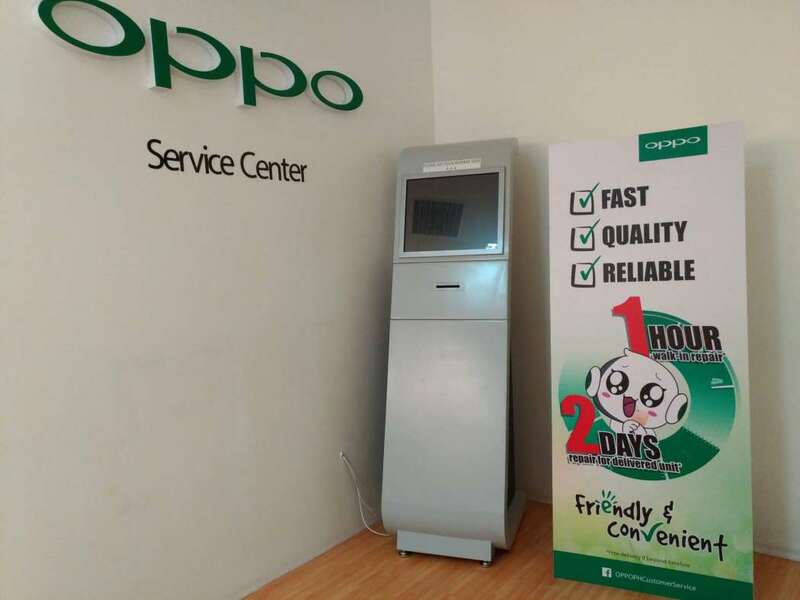 Reliable after-sales service is the hallmark of a strong brand, and OPPO goes beyond expectations by giving a 1-hour service guarantee for walk-in repairs or 2 days for delivered units! From my experience with other brands, it’s quite ballsy of them to make such a promise. We experienced this ourselves when we went to the Eastwood Service Center, where they repaired our OPPO F1 Plus in only 20 minutes. They even replaced the silicone jelly case with a new one – free of charge! 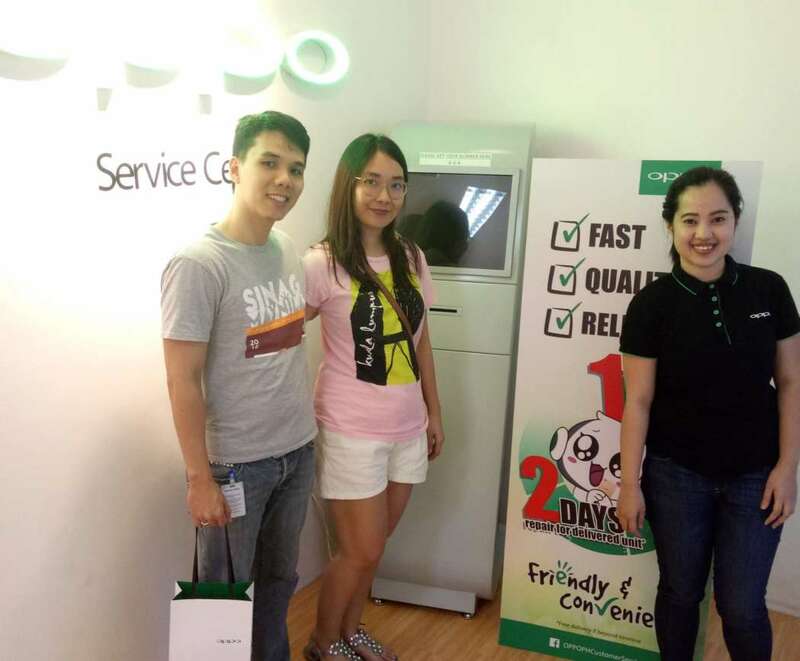 OPPO goes beyond expectations by giving a 1-hour service guarantee for walk-in repairs or 2 days for delivered units! This all boils down to one thing: value for money. With OPPO, you get stable, forward-looking technology from a reliable brand with great after-sales support for a price that will not break the bank. Some of their releases have done relatively well in holding up their value. Take the OPPO F1 Plus, for example: it has been 2 years since it was released, and the only thing I’d change today is the chipset. If we were to tell you that we have a phone with a 5.5-inch AMOLED display and Gorilla Glass, 4 GB RAM + 64 GB ROM, 13 MP f/2.2 rear and 16 MP f/2.0 front camera, dual SIM support, and an aluminum body you might think it’s no different from almost every other phone released today. 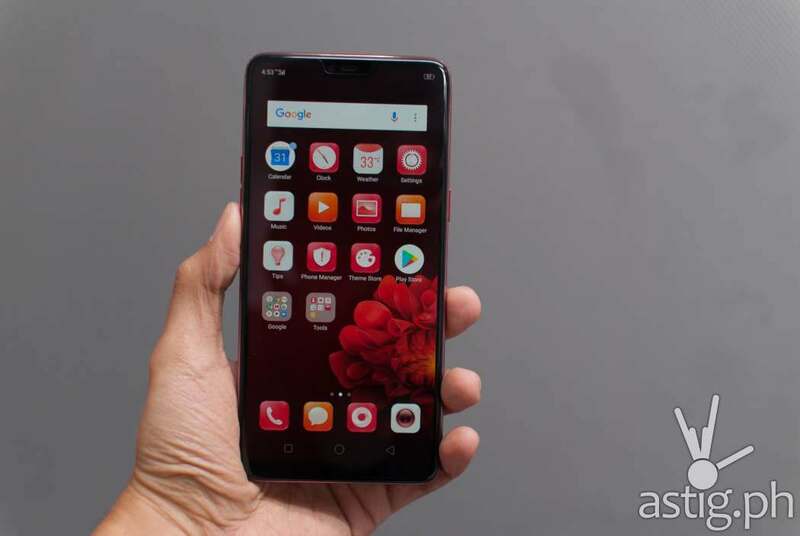 The (budget-friendly) OPPO F7 Youth … just killed it in the benchmarks. 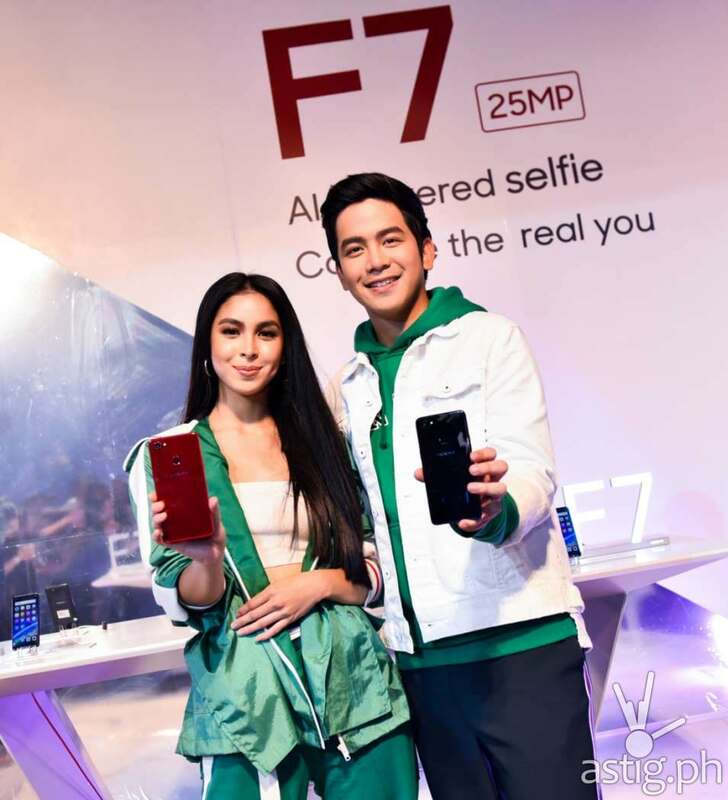 Then, there’s the OPPO F7 Youth, which we awarded as the best bang-for-buck smartphone for the first half of 2018. 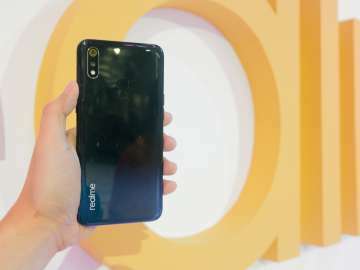 This budget-friendly phone came out of nowhere, perhaps overshadowed by the launch of the F7, and just killed it in the benchmarks. And it didn’t even have a notch! 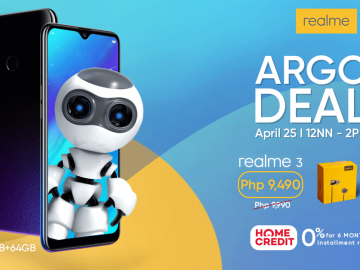 Speaking of friendly phones, you can get an OPPO A83 for only 6,990 Php at OPPO’s 4th anniversary sale, which lasts until the end of the month. 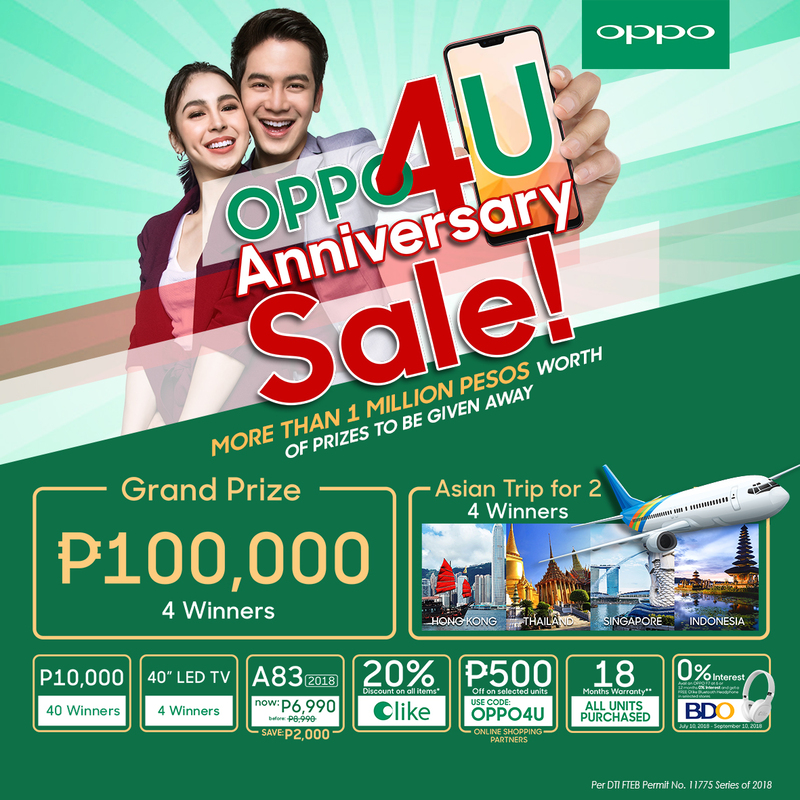 Entitled #OPPO4U, the brand is celebrating its 4th year in the Philippines by giving away up to 1 Million Php in prizes, so check it out! 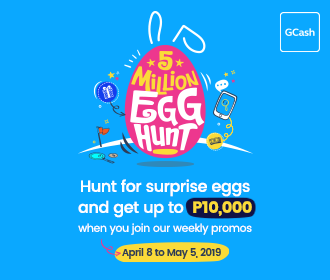 So the next time a cute OPPO promodiser approaches you at the mall, don’t just run away. Take some time to appreciate the product, its features, and the efforts of the people behind the brand. Know that when they say “popogi ka dito mamsir,” they actually mean it. Then, gently take the phone from said cute ‘dizer, take his or her phone number (for science) … and run away. After paying, of course.